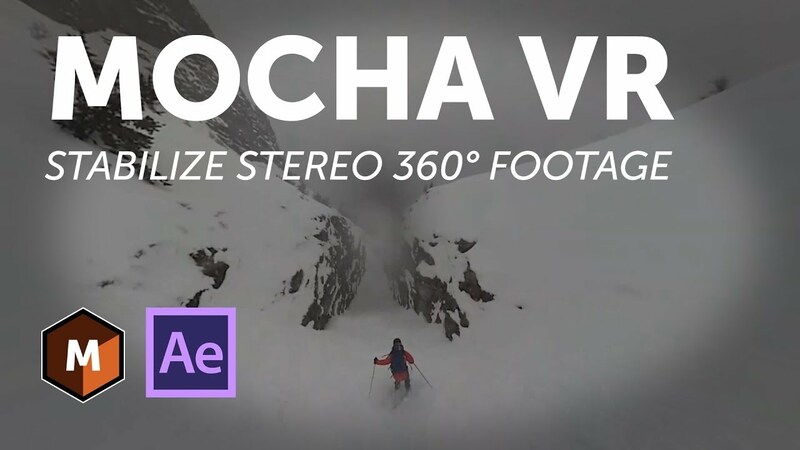 Learn how to stabilize and smooth difficult 360/VR drone footage with Mocha VR running inside Adobe After Effects. Tracking and stabilizing is made simple with Mocha’s award-winning planar tracking, now optimized for stereoscopic 360. Footage was shot with Yi Halo camera and stitched with Google’s Jump services.